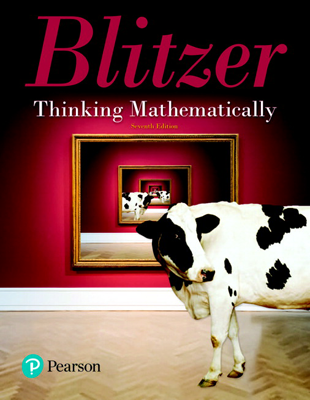 Blitzer is back with the second edition of Math for Your World—a favorite of teachers across the country! Teachers like how it keeps students engaged and has the flexibility to aid the diverse math population in today’s classrooms. 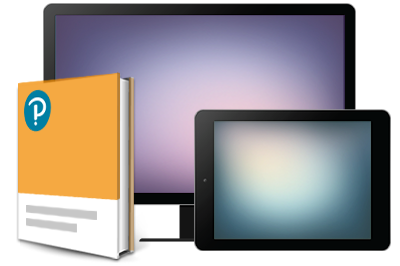 Developed specifically for high school students who need another year of discrete math mixed topics, Math for Your World offers hundreds of real-world examples and applications. Blitzer’s flair for providing interesting content keeps students focused and motivated unlike any college alternative text. Math for Your World helps ensure students’ successfully mastery of discrete math skillsets needed to prepare for college.